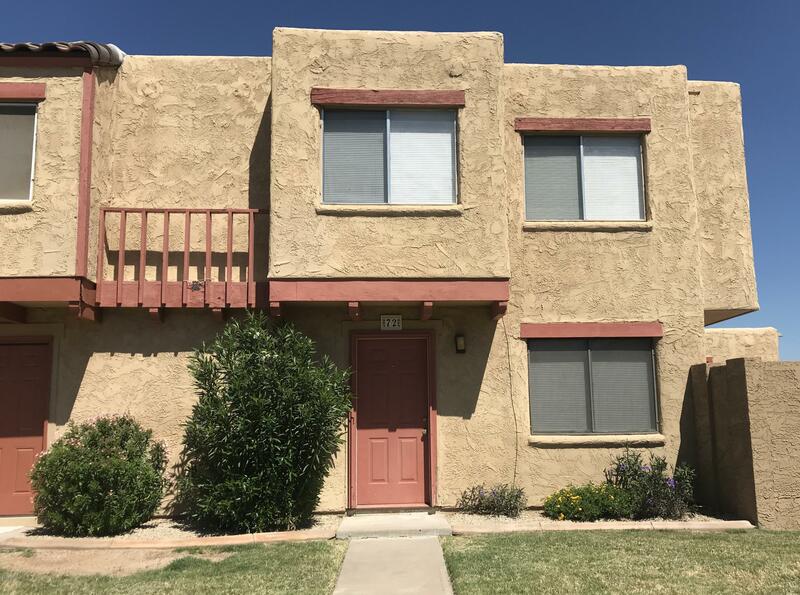 All HALLCRAFT VILLAS MESA 3 homes currently listed for sale in Mesa as of 04/20/2019 are shown below. You can change the search criteria at any time by pressing the 'Change Search' button below. "Great opportunity .. a rare find 3 bedrooms end unit with no neighbor to the East side, newly remodled and move in ready. Highly desired location in the heart of Mesa. Kitchen boasts of breakfast bar, new granite countertops, all new appliances, (refrigerator, hood, oven, dishwasher) new sink, plus walk-in pantry. Living room with glass door that leads to private fenced patio, with extra storage, and laundry room with washer/dryer. Bathroom has all tile shower and new tub, along with upgraed co"